5.Please make sure your device comparable with official minimum recommended system requirements. send email to support@vdarts.tw.We’ll do our best to respond within 24 hours. This entry was posted in Beginner’s Guide on April 14, 2016 by admin. Can not login in ? Member card bind failed ? 1.log in with card number as account and last 6 digits ,if its ok ,then you can use this account. 2.If you want to use your own account,please delete card from that old account from Member Centre, add it to your new account. 2.Please provide card number if you still unable bind card to designated account. Please make sure that your devices meets the above requirements. 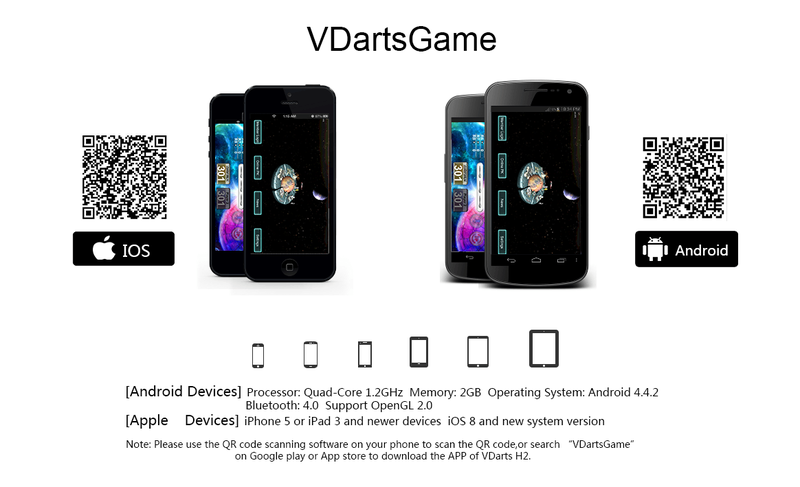 Apple Devices,Please search for “VDartsGame”on Apple store. if you still can not download the APP.